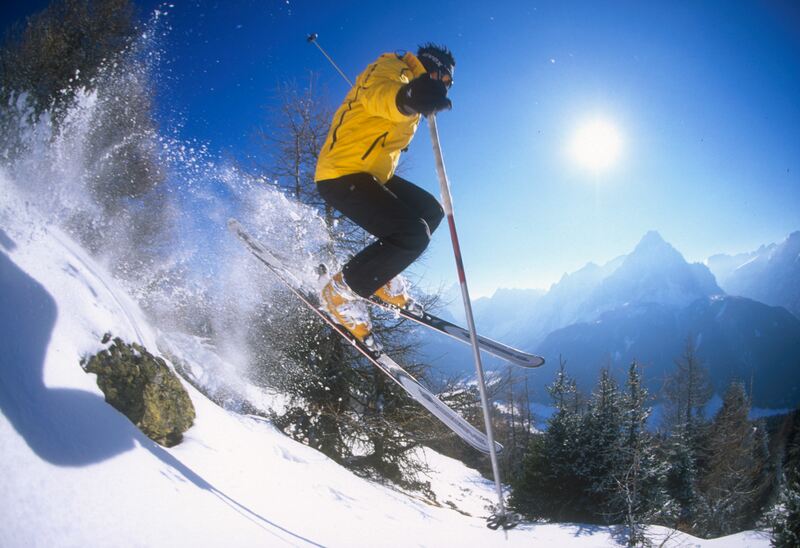 Explore the adventures in the dolomites! South Tyrol and our Puster valley in particular promise endless options to spend stunning holidays. Summer offers a multitude of opportunities to get into nature to climb or hike. No matter if you go for a gentle stroll or a challenging hike - the outstanding views and the majestic yet rugged peaks of the dolomites will always make your jaw drop. You find a choice of popular hiking trails right here and a comprehensive overview of the most important climbing routes here. The High Puster valley also is a true gem for those who love biking. Get ready for a network of trails that caters for each level of ability and interest. For further information look here. By the way: our guests get a 10% reduction in the bike rental in Toblach - no matter if you rent an electric bike or go for a traditional touring bike! If you think you are up for a veritable challenge, take a paragliding tandem flight to experience the beauty of dolomite mountains from high above. Fly like an eagle either from the summit of the Kronplatz in central Puster valley or just across the border in Silian/Austria (further information). Or what about relaxing on a hot day? Cool down while taking a dip into the natural pool near Toblach or the Toblach lake itself with its beautiful scenery. Having a heart for families and kids in particular, the local tourist offices have established quite a number of age-appropriate attractions for children that might be interesting for parents as well. That is why a couple of years ago a high ropes course has been erected near the Nordic arena in Toblach. Be sure your kids will enjoy that thrilling adventure! Please find further proposals for activities with children on this site. 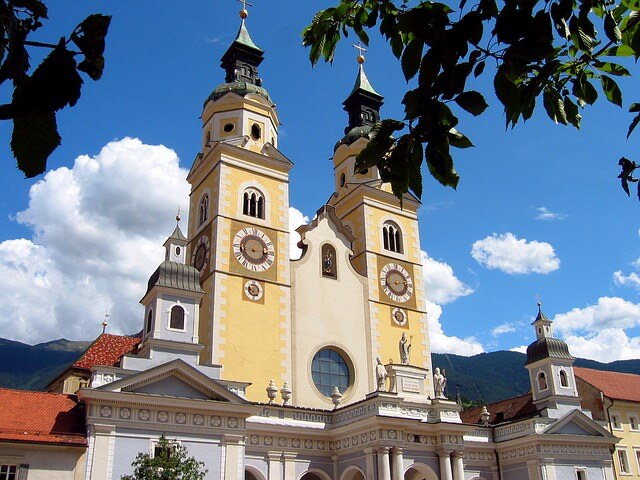 For those interested in culture, history or just strolling snug cobbled alleys, a visit to our lovely towns like Bruneck or Innichen will be most rewarding. The Puster valley offers even two museums founded by the alpine legend Reinhold Messner (the MMM Corones in late architect Zaha Hadid's masterpiece and the MMM Ripa on Bruneck Castle. Apart from that, there are a vast variety of other museums like the mining museum in the Ahrn valley or the feudal Taufers castle. 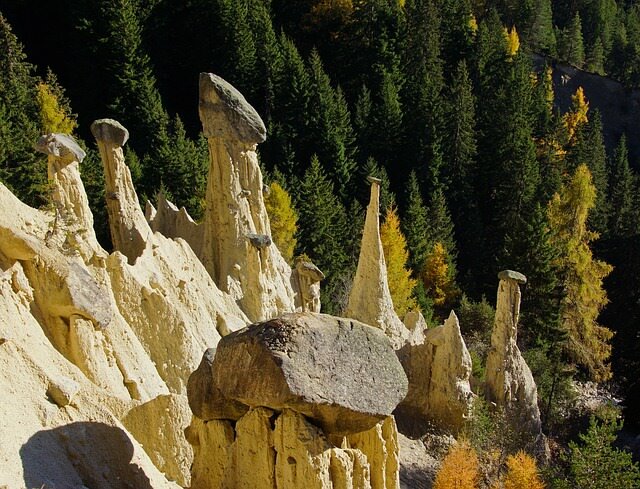 In any case, be sure not to miss the unique natural monuments like for instance the bizarre earth pyramids near Percha that can be reached with a 5 minute walk. There is no winter without the romantic Christmas markets all over the valley that take on a touch of magic. 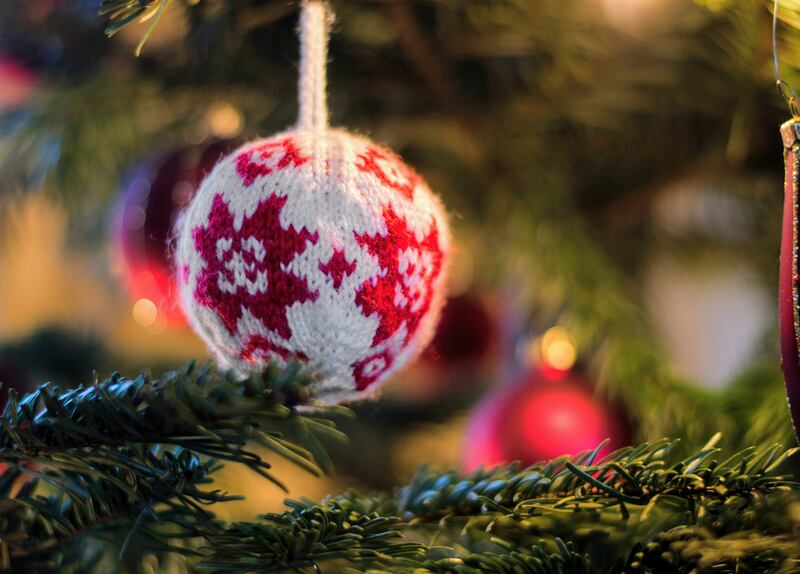 With the season upon you enjoy the merry atmosphere of mulled wine, spices, traditional tidbits and festive gifts. You will see that each Christmas market has its own character: the fairy tale like Mountain Christmas market at the shore of legendary Lake Braies (sorry, the site's just in Italian or German), the traditional Dolomite Christmas market at Innichen, where the small chalets gather around the venerable romanic church, or any of the other Christmas markets. Be sure: any of them will be worth a visit!